Weight: total weight change - 334g. Ain’t a lot, but could play favorably for the CG of some -4s. Practicability: the original Van’s fork with its almost 90° angle to forward travel is an invitation to get stuck against any kind of curb with possible dire consequences. 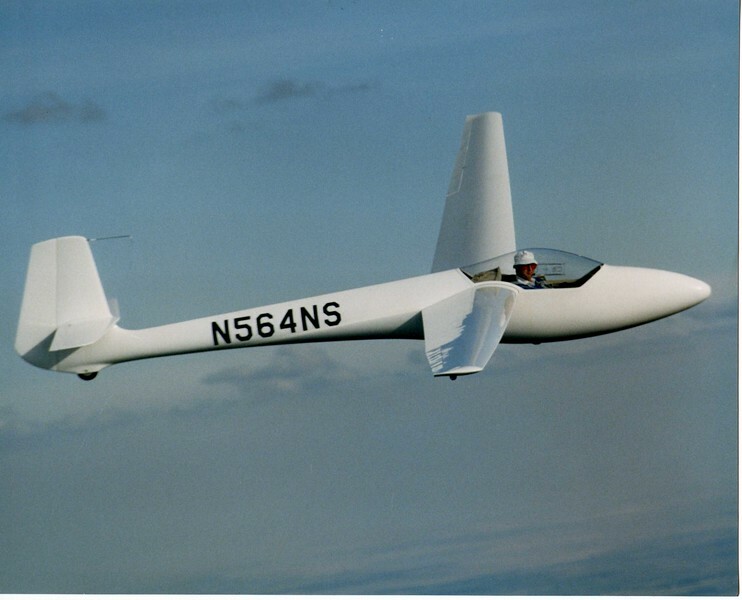 Rejected was the nice but massive Doug Bell product on the grounds of its weight, being too wide and requiring the use of countless washers, and elevating the tail of the aircraft. Keeping the tail low was a requirement for performance reason (use of very short grass runways) and looks. Welding a triangular section in front of the fork will hopefully prevent or alleviate having the tail stuck on some obstacle, weight increase 62g. 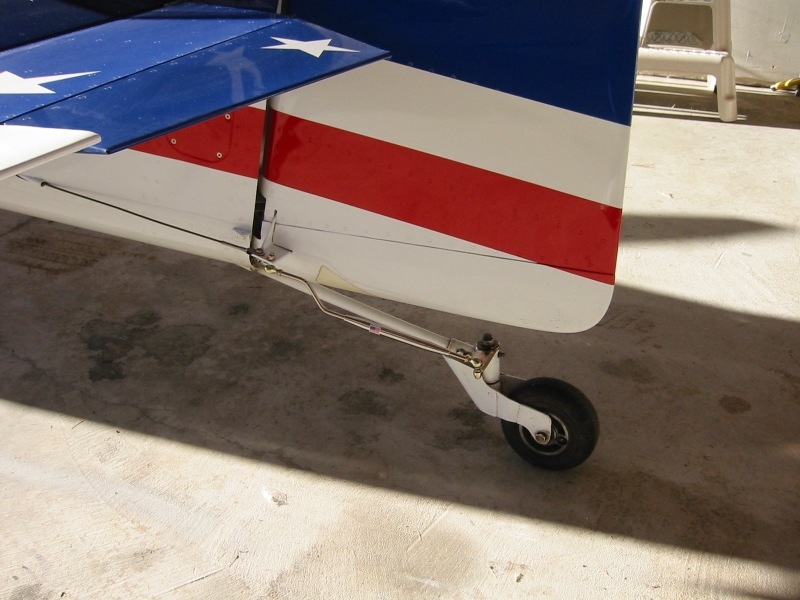 Looks: the lightweight tailwheel from flyboyaccessories https://www.flyboyaccessories.com/Li...ire-p/1002.htm and the Lynx spring/link system https://shop.vansaircraft.com/cgi-bi...duct=tail-lynx are of the highest quality and really shine. 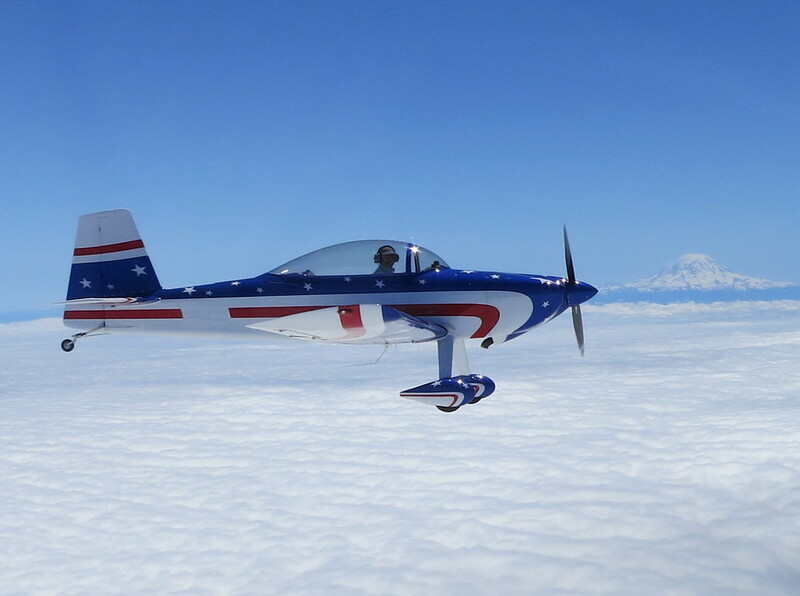 Aerodynamics: picked up a good 22Kts on the top speed. Sitting on the ground that is. 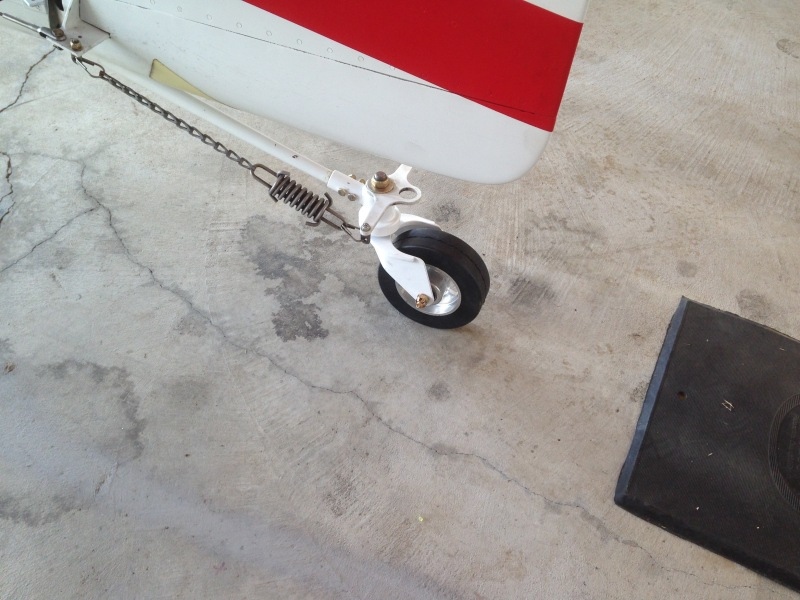 The smaller frontal surface of the Lynx springs is hopefully offsetting the added drag of the new tailwheel. The fin in front makes it look complete, congrats !! The new spring system definitely looks better although functionally is there a difference? Regarding the wheel, why did you choose another solid wheel over Flyboy's Condor combo with the 8" tube tire? 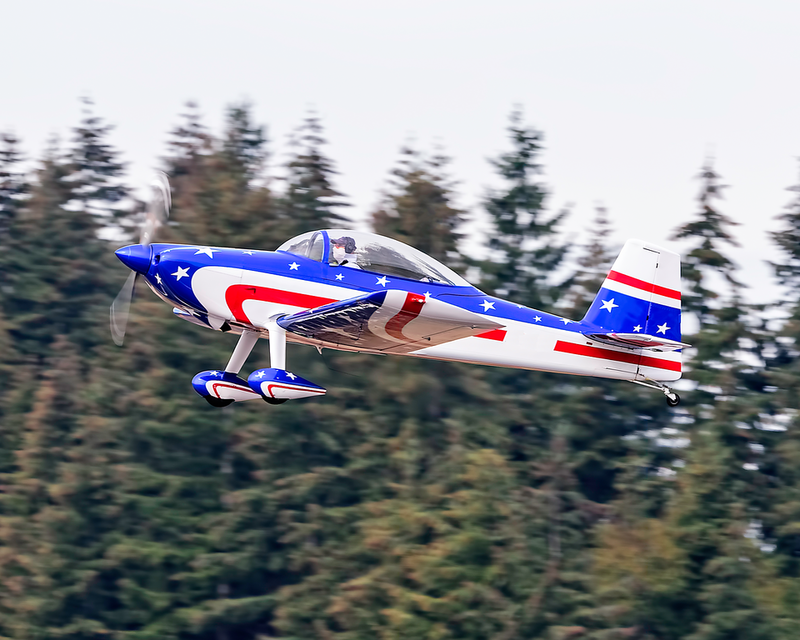 You mentioned something about not lifting the tail but everything I've read from people who have installed it say it doesn't lift anything discernible, at least in the longer RV-8. I'm wanting to replace the fork and wheel and I live on a 2500' grass runway. 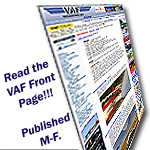 How short of a grass runway do you operate at? 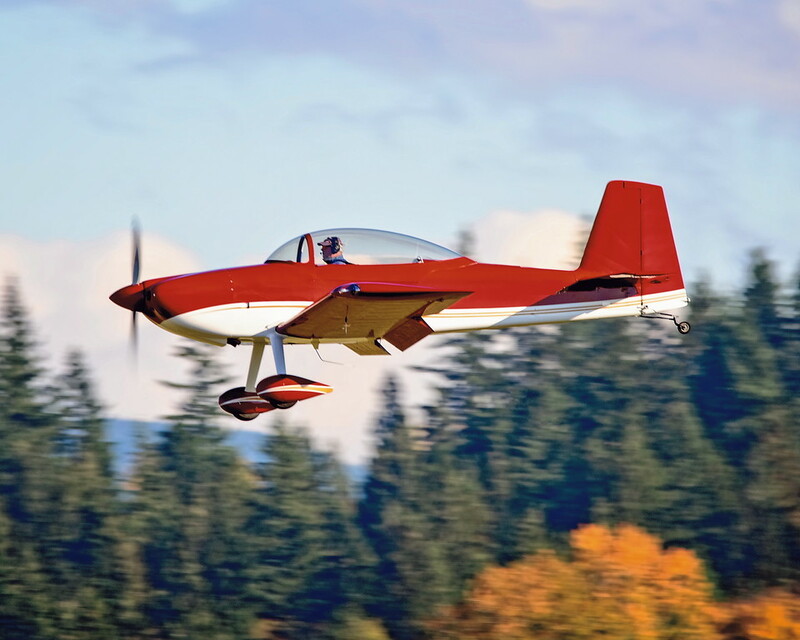 You mentioned something about not lifting the tail but everything I've read from people who have installed it say it doesn't lift anything discernible, at least in the longer RV-8. 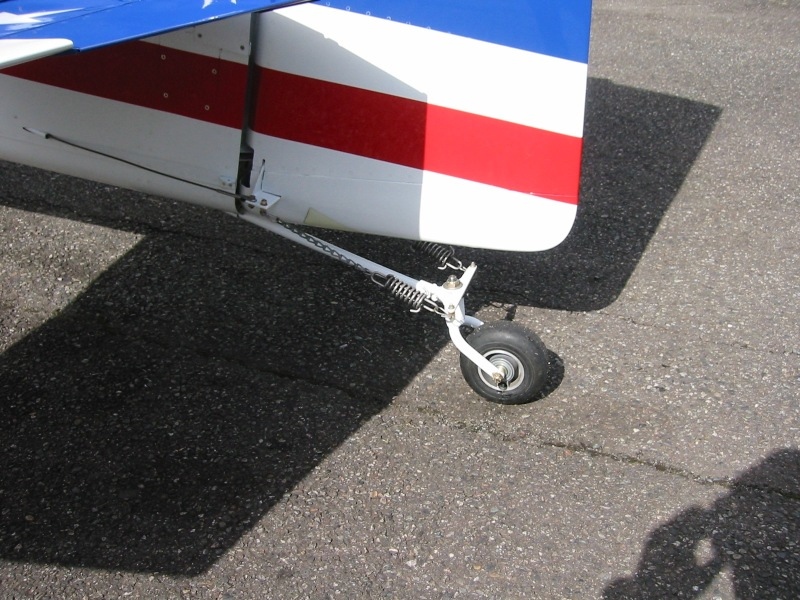 I have the Condor tail wheel and fork (and very happy with it FWIW), and my hangar mate has the standard Vans set up and wheel. 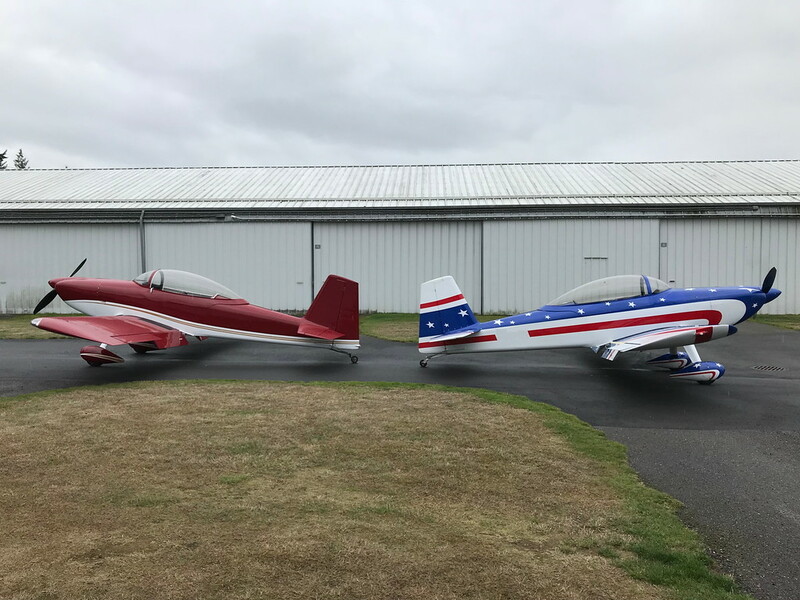 Both RV-8s. I measured the difference in height and it came out to 2-5/8"
I'm going to measure from the top of the tail to the ground before and after to come up with my total difference since some threads here say it isn't much. You never know how much apart your two planes were before you changed yours. Last edited by Pilot135pd : 04-14-2019 at 09:45 AM. You never know how much apart your two planes were before you changed yours. It wasn't an insult, you didn't measure before you changed it and without knowing how you measured it was just a valid observation. Geesh. 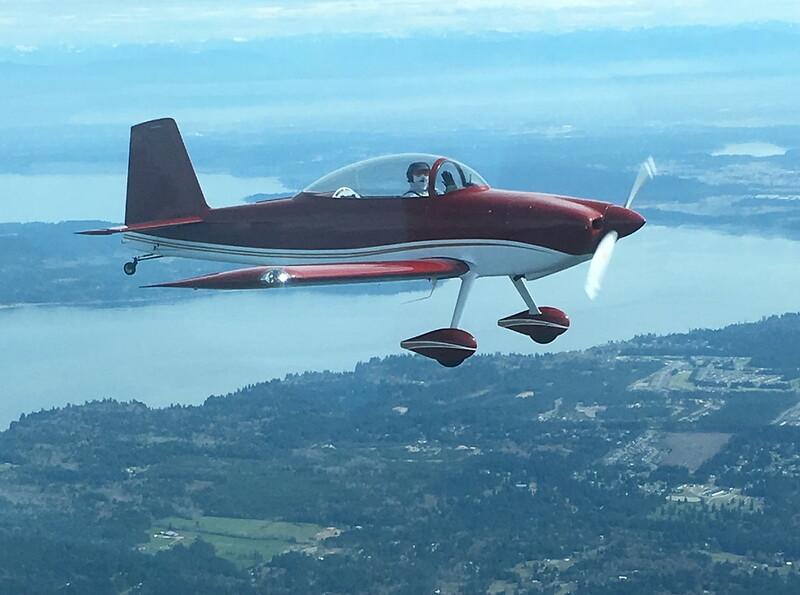 Many years ago when I bought my first RV-8, I read about folks dropping the standard Van's TW into large cracks and pulling the stinger out and damaging the bulkheads. So I modified the Van's TW fork with two mods as shown in the first picture below. One mod dropped the axle about 1.25", and the other added the metal fairing on the front to change the angle the fork would contact the ground at. It worked well for several hundred hours. When the Bell TW fork came out, I put that on it and that worked very well also. And finally I installed the full-bearing JDAir TW yoke, which I like a lot and have on my current RV-8 also. I would like to try the Condor TW assembly, but I hate to give up the full-bearing yoke. Last edited by RV8JD : 04-14-2019 at 03:02 PM.